Saigon, Vietnam. Saigon, other known as Ho Chi Minh is among the most popular cities of the beautiful and one-of-a-kind destinations, Vietnam. It is the largest city of the entire nation that is located in the southernmost part of the country. It is known for its mouth-watering street grub, historical museums, and of course the extremely busy streets. Though it is known for being fast-paced, you can wind down at their relaxing spas that are favored by all. Not only does its cultural heritage keep it a popular tourist attraction, it is an excellent place for golfers who seek an adventurous golf experience! 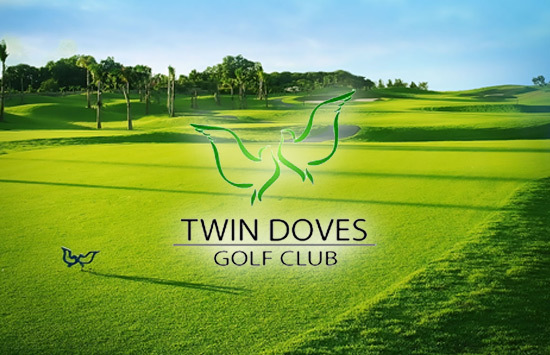 Twin Doves Golf Clubs. 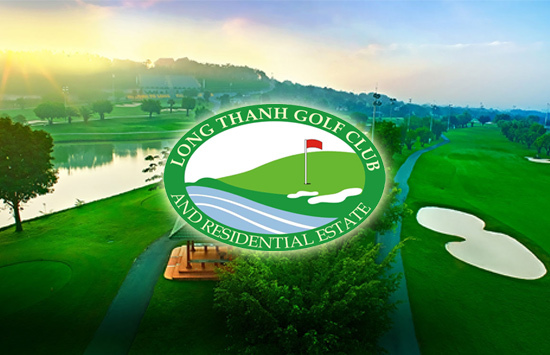 The exclusivity and privatization of this club keep it amidst the more popular courses in Vietnam. It is very well-known by golfers as it is the first “members-only” golf club to be established in Southern Vietnam. Exciting holes, various hazards, and perfectly maintained fairways make this course challenging and fun to play, even more than once! Its high-class facilities are just as excellent complete with all one needs for an enjoyable stay. Hungry? Their 400 capacity restaurant is sure to delight your taste buds with over 200 Asian dishes to offer. Long Thanh Golf Club. This masterpiece designed by Ron Fream has earned it the title of being one of the finest courses in all of Asia. With a total of 36 challenging holes that meet the skill of every golf level, it’s the perfect golf destination for any player. The spectacular views and rich fairways have helped to make it one of Vietnam’s best. It has been voted by a great number of golfers as the most fascinating course in the country and continues to live up to that standard today. 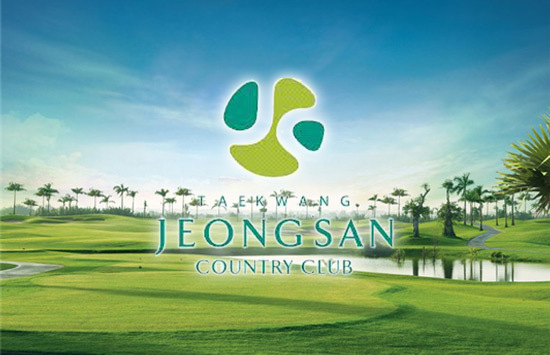 Jeong San Golf Club. Very few golf courses in the world require a 25 minute boat ride to reach the destination like this Korean-owned one. It instantly becomes a memorable experience! It is beautifully located on a private island of the Saigon River. Not only is the transportation and location unique, but the 18-hole course itself is said to be one of the most challenging courses as it was designed using advanced Korean technology. Spend a day of golfing on the Sun course and Moon course and your visit to this club will be complete. 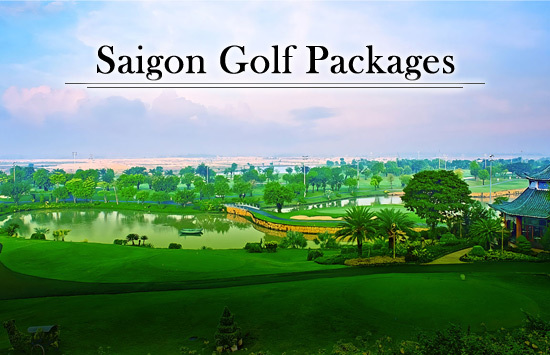 With GolfPH’s Vietnam Package, you can choose from a handful of outstanding hotels that suit you just right including Rex Hotel, Duxton Hotel and Grand Silverland Hotel. Rex Hotel is a luxury hotel pleasantly located in the heart of Saigon. It only takes a short 8-minute walk to get to the famous Ben Than market where tourists and locals can find local handicrafts, souvenirs, and must-try local cuisine. In that same distance, the hotel guests can visit the tallest building in the whole city, the Bitexco Financial Tower. 286 beautifully designed rooms are available at this 5 star hotel that is found in the superb area of downtown Saigon. 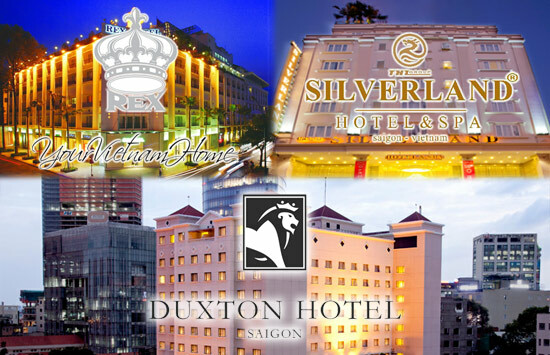 Duxton Hotel is another impressive hotel that exists in the center of Vietnam’s business district. Being conveniently located in this sprawling city and so near well-known attractions makes it a great destination for tourists. Well maintained elegant rooms and excellent customer service awaits you! This 4 star hotel boasts its breakfast menu that offers delightful European and Asian cuisine to give all guests a lively and fulfilling start to their day. Grand Silverland Hotel is another 4 star hotel that doesn’t disappoint. With restaurants, shops, and tourist attractions all within walking distance, this hotel is a prime location. The 89 cozy rooms are guaranteed clean and well kept and provide magnificent views of the city around. Experience their rooftop swimming pool that gives an especially admirable city landscape at night. In need of some relaxation? This hotel is home to the famous KL Spa that many consider their personal retreat to escape the busy city life. Ho Chi Minh is a direct flight away from Manila. You may take Philippine Airlines or Vietnam Airlines. You can also chance upon cheap tickets through Cebu Pacific.